Using Underground Data Center to Store your Data. Backup is a mandatory option for an individual as well as businesses. We have our own critical and confidential data that requires backup stored in some place is important. I usually use external hard disk to store my data like client docs, projects, resources, backup image and software applications. We also store them in DVD Disks which lasts long only upto 5 years. Hard disks too have their own read and write cycles which works upto an approximate lifespan but what if there arise a situtations like drive being stolen or damaged. You are out of choice and then only end up storing your data in the cloud. There is a major concern over storing our valuable data in cloud when compared to storing it in our disks. Yes, its the privacy and security issue. When it comes to critical data like bank details, confidential documents, personal images, proofs.. we need a place where data can be secure, private as well as invulnerable to any means of risks and vandalism. 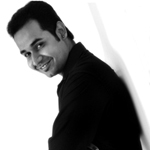 My quest for a service online which overcomes my concern landed me in a different discussion. I seeked my cousin’s advice who is a product manager at Trend Micro. He told me about this trend called Underground Data centers. Its like Old wartime bunkers, caves, mountains turned down into a secure place for establishing Data centers. 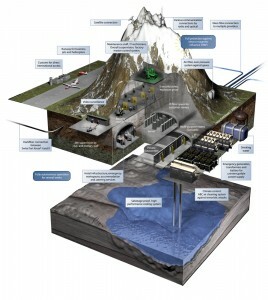 When i was exploring about companies that have underground datacenters i came forward with this service called Mount10 (former name Swiss fort Knox) which stores all your date inside the Swiss Alps Mountain. Yeah i am not kidding..!! 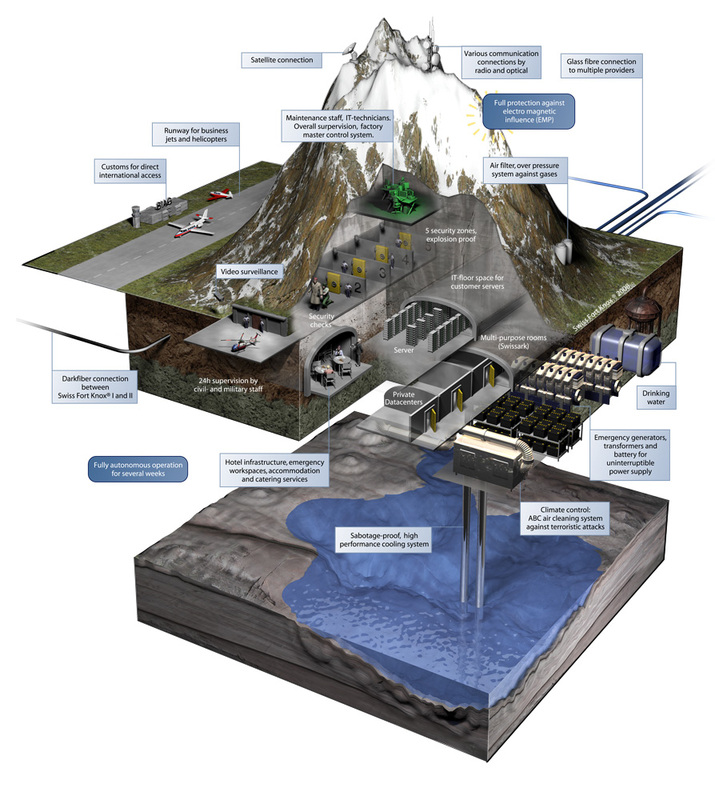 Mount 10 consists of two independent underground data centers inside the Swiss Alps which are being operated for storing, archiving and securing physical as well as electronic assets. The facilities are equipped with the latest technologies, physically separated by 10km and connected internally as well as with the Internet by a high performance network. Why we should you go for Underground Data Centers ? These type of Underground Datacenters are resistant against any known civil, terroristic and military threat including electro magnetic pulse and also offers protection against environmental disasters such as earth quakes, floods, landslides and large-scale fires. They are usually addressed as Zero Risk Infrastructure. The folks at Mount10 had given me a 4GB Free Account for Lifetime Period for testing their servers. With the help of Mount10 Client i can automatically backup and sync in realtime. Mount10 allows you to select an account name, with password and encryption key. This encryption key is the most important part, without which u cannot access your account and it is highly impossible to recover the key. Also you dont have to worry about your confidential and critical data being stored at their servers and being intercepted by someone since Mount10 uses 448-bit encryption technology the highest internet banking standards. Underground “zero-risk” infrastructure and protection against nuclear, biological or chemical attacks including Full EMP (electro magnetic pulse) protection. 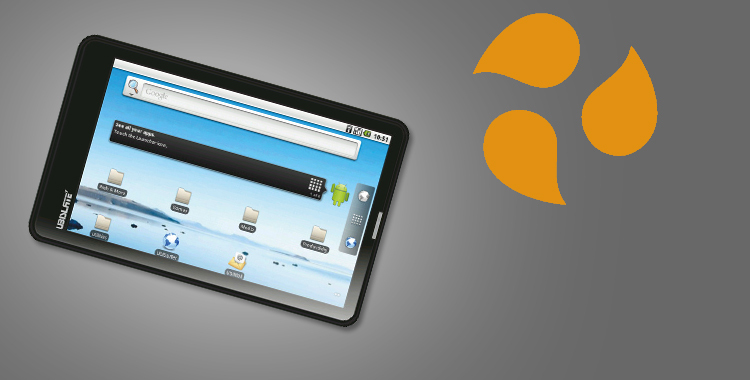 To know more about their features and service plans, i recommend visiting their site here.